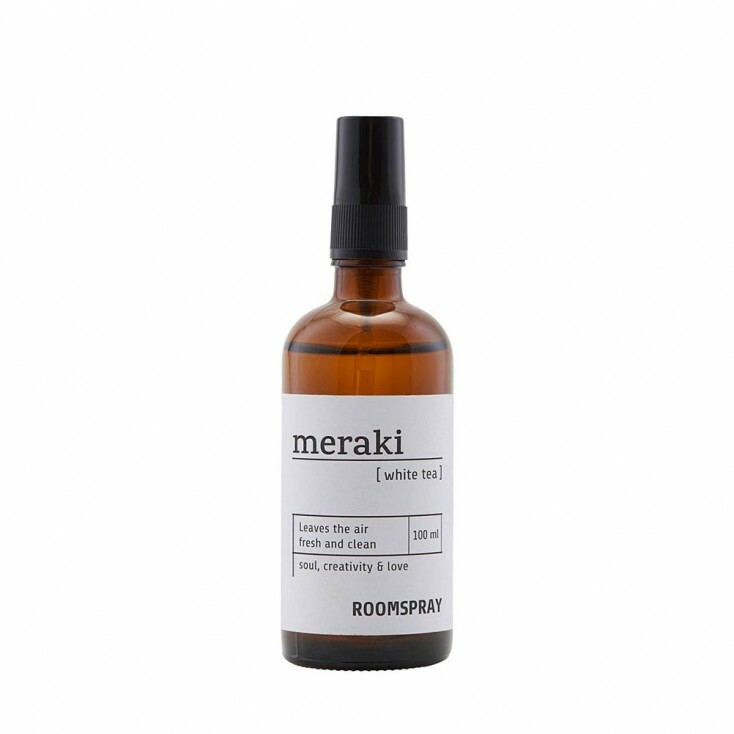 Create a fresh and pure atmosphere in your home with the white tea scented room spray from Meraki. 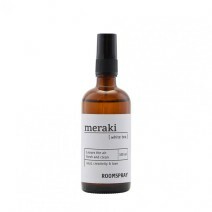 With just a spray or two, the wonderful room spray will leave a fresh and aromatic atmosphere in your home. The spray is inspired by white tea and will create a special and calm atmosphere in any room.